Sometimes, the right kind of additional education can help expand the number of opportunities that are available to you. At the same time, education costs money, so you want to make sure that the degree that you get can help you in your career. Here are some of the degrees that can further your career. Much of our economy these days in project-based. Those who have experience or the requisite knowledge to lead these projects will have more opportunities open to them. While many people can perform the tasks necessary to do discrete parts of a job, the expertise necessary to run a project is a specialized talent that will always be in demand. Project management can help you gain an understanding of the bigger picture which can build your overall skills. Training in project management means you will be better equipped to use project management tools, which will help whatever team you are put in charge of be successful. These jobs are often a valuable jumping off point for careers in senior management in an organization. A degree in business analytics opens up jobs in a large variety of industries. Especially in today's data-driven economy, those that can make sense of information and trends will always have a market for their skills. More of today's society depends on the aggregation and analysis of data. Not only are there many jobs available in this field, but there are also many different kinds of positions that are open. With this degree, you can move between these positions. Predictive analytics promises to be a career field that will only grow in the coming years, and a business analytics degree can gain you entry. As the American population ages, the amount of healthcare that will be necessary will increase. Healthcare providers often have complex practices and need plenty of help with the work that goes on behind the scenes. Even though healthcare has become more automated, the amount of assistance that is required to run a practice only increases. Both the number of healthcare administrators and the amount of money that they earn has experienced significant growth recently. These types of jobs are always in great supply and finding a position is less of a worry in this field. Education is never really a bad investment, but you should make sure to make the right type of investment. 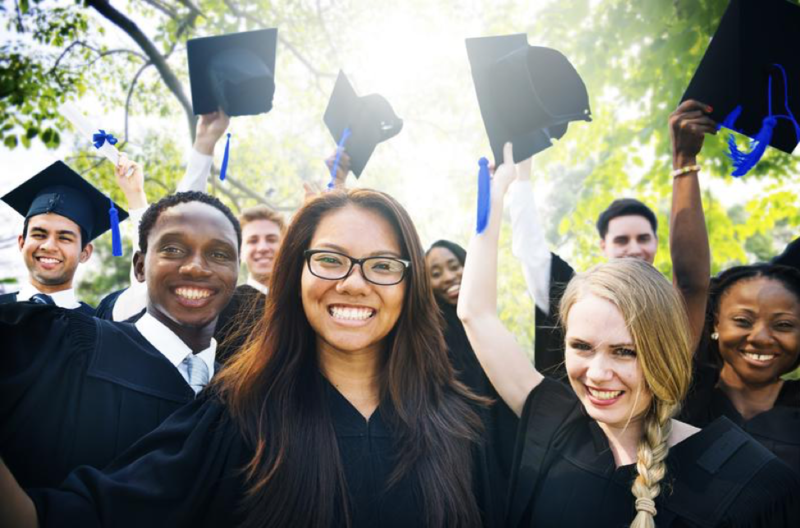 A degree can help your career in many ways, and the right type of certification can open doors that would otherwise be closed. To be more successful in business, check out EduJay Learning & Development!